ARTium/Def JamJohn Legend and Common joined Selma director Ava DuVernay, producer and star Oprah Winfrey, and lead actor David Oyelowo in commemorating Martin Luther King, Jr. Day in Selma, Alabama, Sunday. They took part in a march to Edmund Pettus Bridge, honoring the Selma-to-Montgomery voting rights march in 1965 depicted in the film. 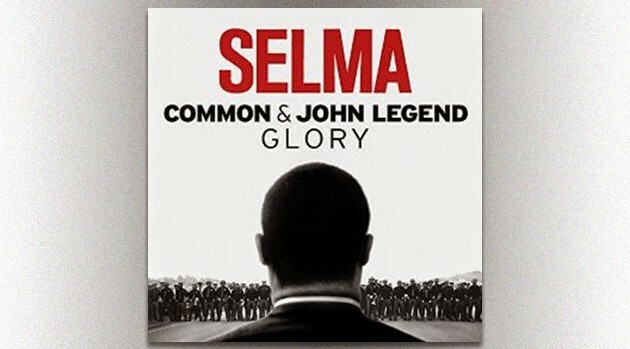 Legend and Common performed their Oscar-nominated song, “Glory,” at the bridge.